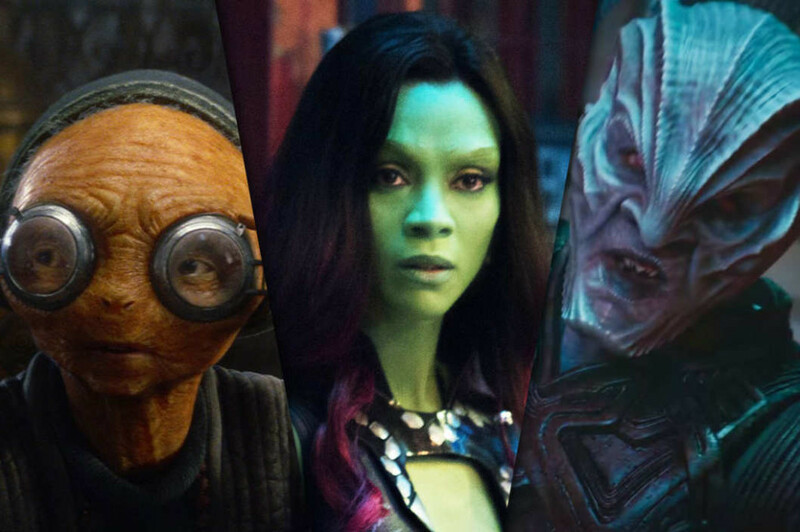 You don’t see Leonardo DiCaprio, Sandra Bullock, and Tom Cruise painting their faces to win roles, but this color-changing gambit has practically become required of black dramatic actors who want to appear in big-budget movies. Of our A-list movie stars, the only white one regularly tinting her skin is Jennifer Lawrence, who signed a three-film contract to play Mystique in the X-Men films well before she was an Oscar-winning superstar, and whose latest go-round in the role is her least blue yet. Fox was savvy to put Lawrence’s famous white face front and center for X-Men: Apocalypse, since they now know it’s a face that sells movie tickets and magazines. So, too, could Lupita Nyong’o’s, yet since her Oscar win, no white director has cast her in a live-action role that lets her live in her own black skin. 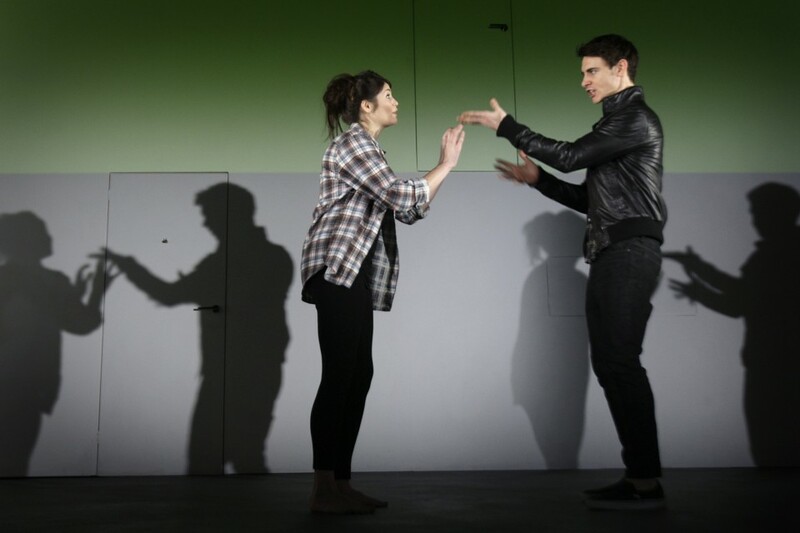 British actors Gemma Arterton and Harry Lloyd perform a scene at the Garrick Theatre in London in 2010. In improv, you’re supposed to accept and embrace another person’s idea. Not necessarily their point of view, but their idea—you’re supposed to say “yes” to that. If we did that more in life, if we did that at our jobs—jobs that are not teaching improv—that makes everybody work better. Everybody works together more harmoniously. Embracing another person’s idea, and letting go of your own thing, for the good of the group. That’s very much an improv philosophy that translates into life. So what are the ropes of the playwrights’ life, the signposts, the signals, the ways to get on the right path and stay there. This whole issue is a collection of them, from some of the finest guides we have, people who have spent their lives watching people go up the big mountain. But I want to talk a little about SUBJECT, because in my experience, choosing the wrong subject is the mistake you don’t recover from, it’s the beginner’s mistake that anybody can make any time. So what is a good subject for a play? Arthur Miller said the only subject was, how does a man make of the world, a home. But what does that mean?